In this chapter, I address Question 1, Question 2 and Question 3 from Chapter 1 by examining amusement, funniness and humour. 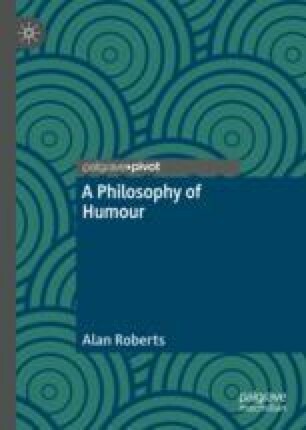 In Section 1, I address Question 1 by examining amusement, in Section 2, I address Question 2 by examining funniness and, in Section 3, I address Question 3 by examining humour. Finally, in Section 4, I summarise the key claims of this chapter.